Please note that the library will be closed for the annual stock check for a week, from Monday 18th August. The library will reopen on Wednesday 27th August at 2pm. 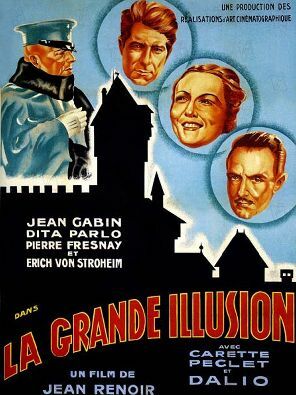 This First World War classic is set mostly in a German POW camp, where two very different French officers plot to escape: the working class officer Maréchal (Jean Gabin) and the upper class de Boieldieu (Pierre Fresnay). "It is impeccably acted and directed and has real tragic force." "One of the true masterpieces of the screen." The film will be introduced by local film-maker Colin Luke. Primrose Hill Community Library is once again taking part in the Summer Reading Challenge, a national reading initiative that encourages children between the ages of 4-11 to read 6 books over the summer holidays. The theme is year is Mythical Maze,which challenges children aged four to eleven to find their way around a labyrinth that introduces them to fantastical creatures from the world of legend and mythology, collecting stickers of each character along the way. You can still sign up for the challenge this year. Lots of time to read 6 books before 31st August! To find out more, visit the Summer Reading Challenge website. As part of the Summer reading Challenge, we are showing a series of films for children on Saturday afternoons. 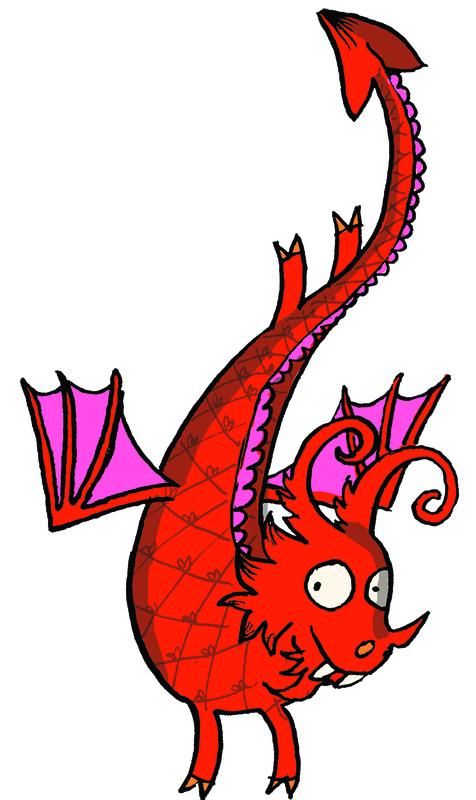 Our favourite mythical creature is the great & fiery Dragon, and all the films showing are Dragon related! The films start at 4:15pm in the library, and children under 12 years of age must be accompanied by and adult. 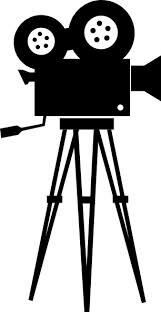 Have a look at the website for the full programme of films showing. 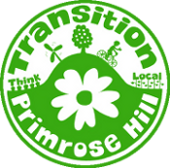 Family Planting, Planting Families is an event organised by Primrose Hill Transition and the Library. On Saturday 30th August, we will be finding new homes for some of our fruit trees on the high street, planting them in St George’s Terrace. Around them we will plant the family of plants needed to keep them healthy - called tree guilds. Bring your family (ages 5-12) and learn something new... up to 20 places available. It will start at 10 am in the Library and last until 11:30 am. Please wear gardening clothes! Tickets are available at the Library front desk and are free. 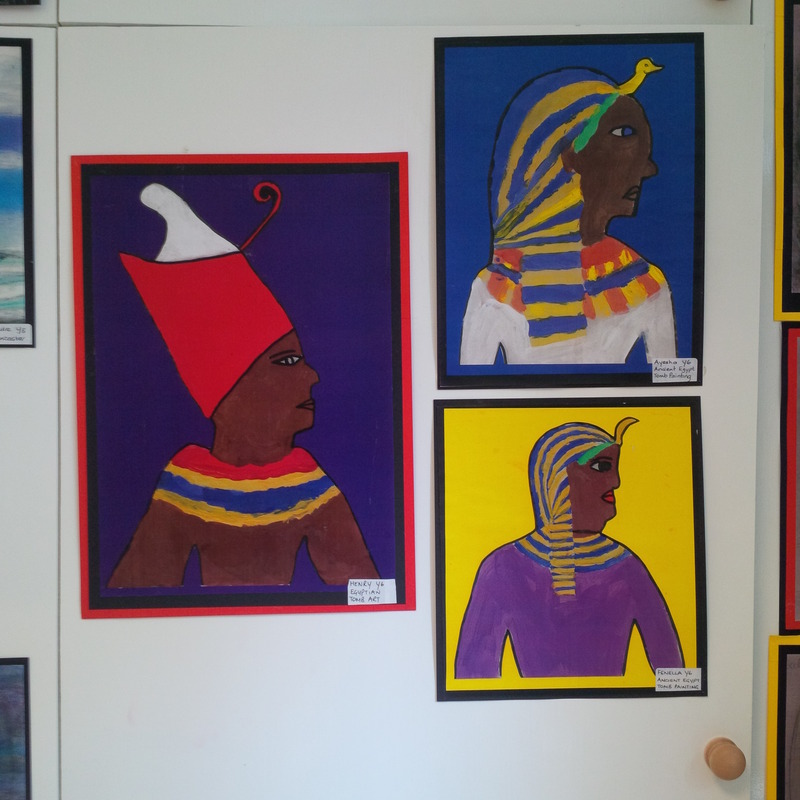 We are currently exhibiting some beautiful artwork by the very talented pupils of St Paul's CE Primary School. Come into the library and have a look! PHCL Book Club is taking a break over the summer, resuming on Thursday 11th September. 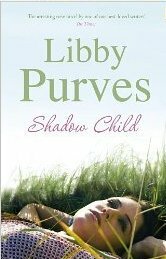 The next book is Shadow Child, by Libby Purves. charity events, and was a finalist on Channel 4’s Operatunity. 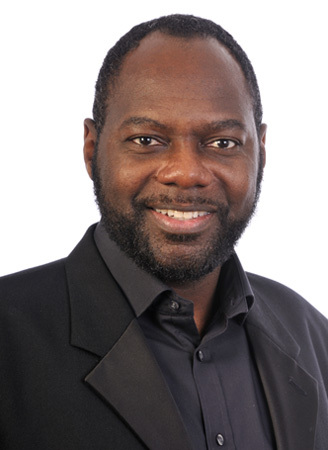 He’ll perform a selection of popular and classical songs and there’ll be music trivia with a sing-a-long. showing pollutants, the reasons for pollution and advice on how to avoid it. We all have stories to tell. 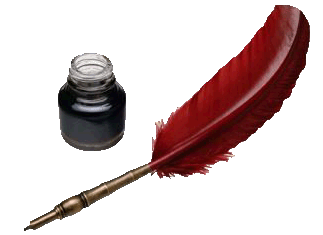 Local writer, Judy Rich will prompt you to recall experiences and put them into words. No writing experience necessary….just your memories. We would like to organise some events in the Autumn, and would love it if more people got involved. We hope to arrange some events to help fundraise for the library, as well as some free events. If you are interested in getting involved in the planning, and have some spare time, please get in touch- we would be grateful for the help! Send us an email if you would like to get involved. From now on it will be easier to buy tickets for our film shows for you and your friends. We are trying to make it less complicated so we will not now require you to show Library membership cards. Please tell everyone who might be interested that all they need to do is come to the Library during the hours it is open and buy a ticket. No evidence of membership required. Don't forget that the Library can be hired on Sundays for parties!